BAJA NEWS: Since 2007: Why Join the BGL Club? Why Join the BGL Club? 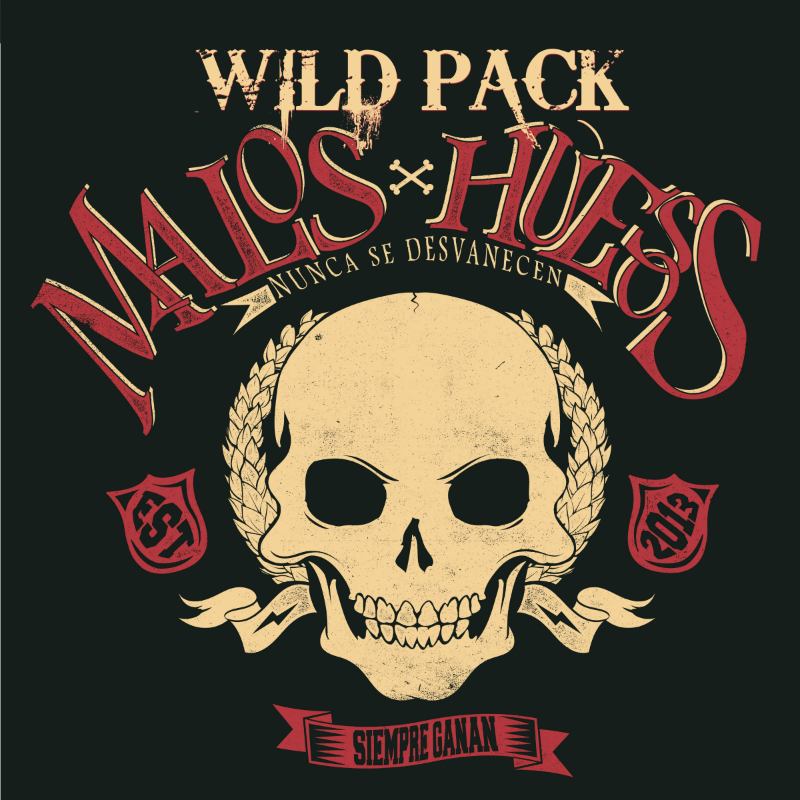 Members DISCOUNTED Mexican Vehicle, Home, and Medical insurance at rates not available to the general public. 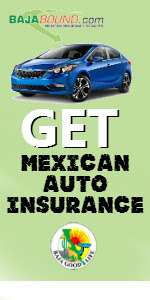 The best Mexican Auto Insurance rates - Annual (12 month), 6 month, special annual 90 day, and Daily insurance policies. 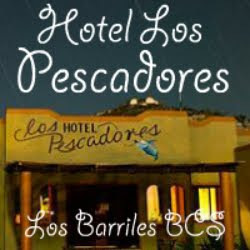 Members receive DISCOUNTS of 10% to 30% off at Baja restaurants, hotels/motels, camping/RV parks, tours, and many other services Baja wide. Members receive the up-to-date monthly "Baja Report" eNewletter with information on what is happening in Baja. Members have toll-free numbers on both sides of the border to handle all their insurance needs. Members have access to thousands for informative and action-packed articles online 24 hours a day. Members have access and can contribute to the only complete Baja calendar. 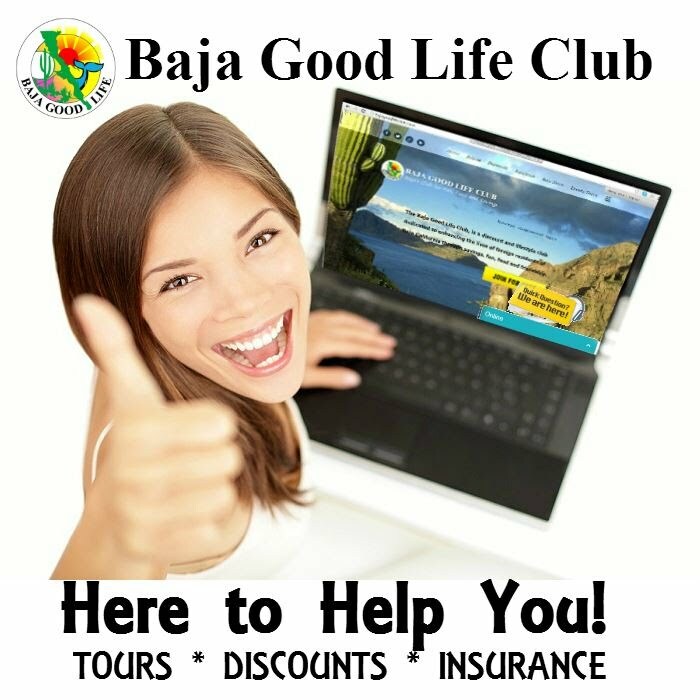 BAJA GOOD LIFE CLUB membership has a 100% satisfaction guaranteed! We’re here to help you with all your Baja needs. We want you to enjoy the Baja experience; see and travel this magnificent peninsula and get BIG Baja savings!